British Prime Minister Theresa May has three sitting days to return to parliament with a “Plan B”. 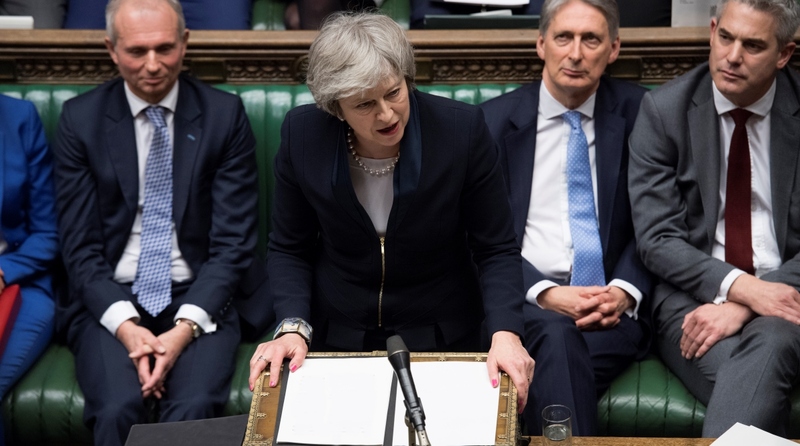 The UK parliament on Tuesday rejected overwhelmingly the Brexit deal, further complicating the country’s historic exit from the European Union (EU). British Prime Minister Theresa May has three sitting days to return to parliament with a “Plan B”, Xinhua news agency reported. Britain is due to leave the EU on 29 March.